Beer is best enjoyed with friends, so we invited some of our favourite brewers down to Fuller’s for a very special collaboration. 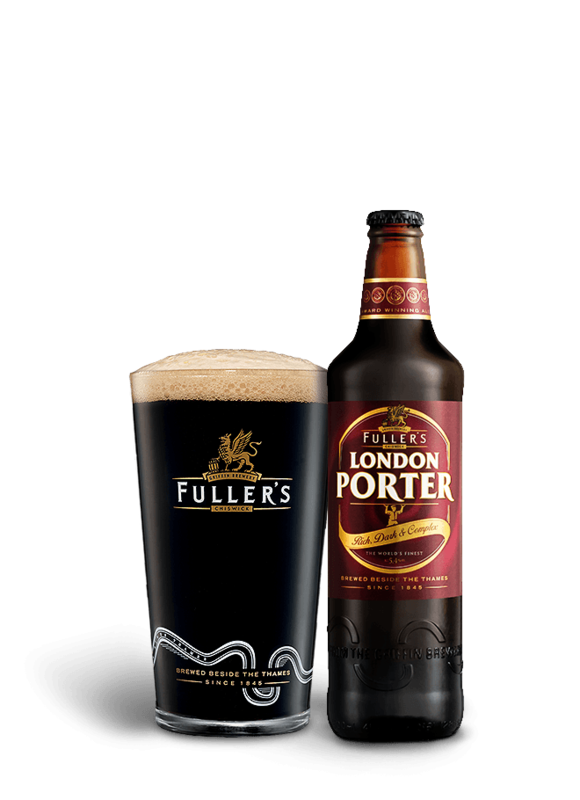 The result is a family of beers as diverse and delicious as anything you’ll find in the world of brewing. It’s a series that draws inspiration from new-world hop varieties as well as our own rich traditions. 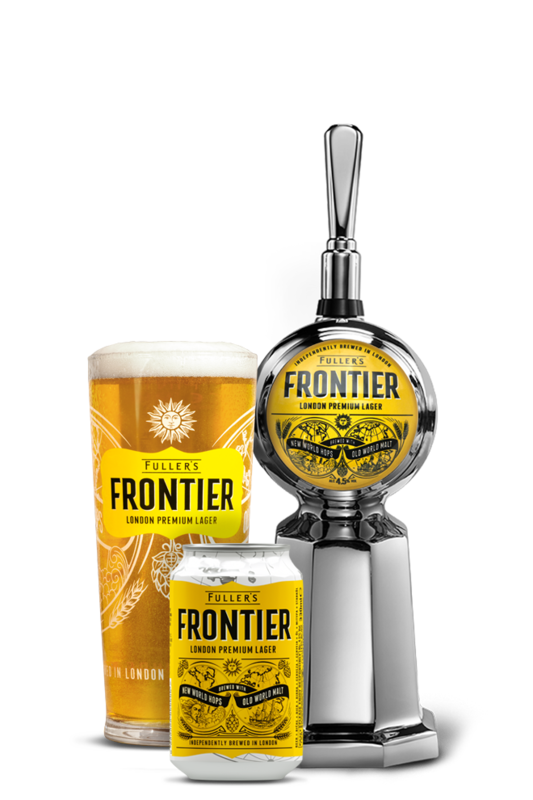 Galleon leads the fleet, with lashings of the American Loral hop bringing fruity, citrus notes to a unique and refreshing lager. Galleon sets sail with a pale straw colour and a fresh aroma, before waves of floral, citrus and delicious dark-fruit flavours take hold from the Loral hop. A crisp, refreshing lager, Galleon is dry hopped for extra punch - using New Zealand’s Nelson Sauvin hop alongside Loral for intensely satisfying zesty notes. Based in South East London, Fourpure is an innovative, nimble and progressive craft brewer, exploring exciting new horizons while respecting the four key ingredients used to make beer. 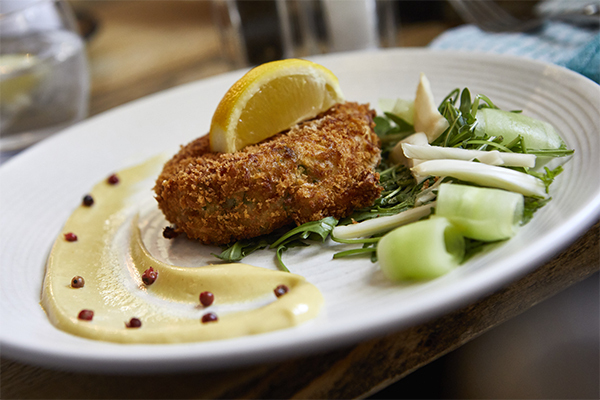 This lovely light dish is the perfect complement for a crisp new-world lager - with Galleon’s floral hops a great match for the fresh dill in the fishcakes.